by Dr Polly North, exhibition co-curator and director of the Great Diary Project. 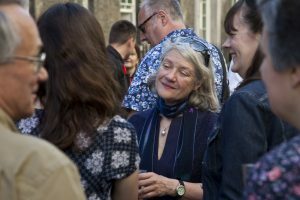 I meet Professor Clare Brant at a Centre For Life-Writing Research seminar, at King’s College, London. The seminar subject? Diaries and the Great Diary Project. I write to Clare with the following idea: we put on an exhibition about (no surprises) diaries. I’d already spent quite a bit of time pitching the idea of a diary-devoted exhibition and no-one had been as positive as Clare. She responded almost immediately. And so the story begins (and continues). We have the first of many exhibition meetings on Monday 17th November 2014 at Clare’s Kingsway, London office.  I discuss the exhibition idea with my *excellent* boss, Library and Archive Manager, Stefan Dickers at Bishopsgate Institute (home of the Great Diary Project diaries) – Stef kindly offers his support and advice. His guidance is invaluable in ensuring the safe-keeping of the diaries on their exhibition trail. We secure the first funding allocation for the exhibition on the 11th of December 2014. Corporate funding proves an absolute no-no and the first bit of dough comes from the English Department at King’s College, London. It was Clare’s efforts over the next few months that secured (via 4 different funding streams) enough money to start exhibition planning. We thank from the bottom of all our diaries: the King’s College London English Department, Ego-Media research group and the European Research Council. 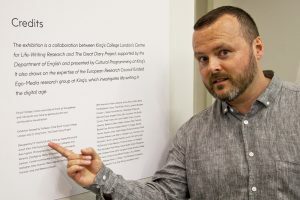 The initial funding was designated to working with the artist Derek Eland, who later contributed a film called the Diaries of Others to the exhibition. Early on Cultural Programming at King’s expressed an interest in hosting the exhibition at the Cultural Institute (to be precise, these happy tidings were heard by Clare in a corridor on the 4th of November 2014). December 16th 2015 Clare has the idea of speaking with Dr Meg Jenson, Director, Centre for Life Narratives, Kingston University and Professor Brian Brivati, Director, The Stabilisation and Recovery Network about an installation presenting refugee diaries. This idea becomes A Day in their Shoes, an exhibit in Dear Diary. Between November 2014 and December 2016 there were countless meetings in which we discussed what should go in and, more often than not, what would have to be left out due to space restrictions. Members of the Ego-Media group, including Dr Rob Gallagher and Dr Rebecca Roach, contributed to some of these meetings, bringing fresh insights and new ideas. On the 10th October 2016 (almost two years after I had first proposed the exhibition) Gresty, the exhibition designer, comes fully on board and we have the first (of many) meetings (again) in Clare’s Kingsway office, London. On the 16th December 2016 I send Clare the first draft of the timeline (what you see in the exhibition is the 17th version). The final version of the timeline is confirmed on the 3rd of May 2017. I send Clare the first draft of the Interpretation Panels for the exhibition, on the 13th March 2017. Clare sends me the draft exhibition Guide on the 14th March 2017. The final versions have passed through the hands of at least 7 people, including Kaye Mahoney of Cultural Programming and my dad Richard D. North. Gresty and I send the final versions for print and installation to the printers on the 5th May 2017. Install begins in earnest on the 15th May 2017. Gresty arrives at the Inigio rooms at 9am to work with the rub-down installers, followed by me and the diaries, which I have picked up –fresh – from Bishopsgate Institute. 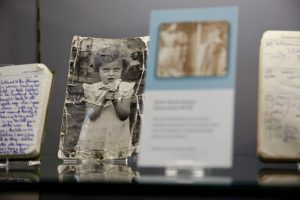 It takes five days to complete the installation to a standard that can be called anything close to an ‘exhibition’ – and another four days to polish – I get around five hours from these nine days to lay out the diaries and their labels in the glass cases. 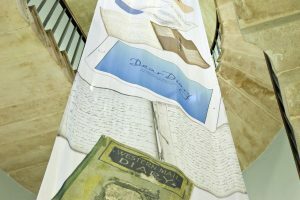 The final pattern for the display of diaries that you see in the exhibition was started in May 2015. Anna Arthur PR is brought in during March 2017. Clare’s newspaper article comes out in the Times on Sunday on the 13th May 2017. The article is the first of many successful media outings/ outpourings for Clare. The exhibition opens with a preview on the 25th May 2017. Visitor figures for the first weekend (the May bank holiday) exceed all expectations and we are all grateful to the visitors and diarists who have made the exhibition what it is today! Clare and Polly at the opening on the 25th May 2017. As a graphic designer I am in a lucky position. I get to connect with people who are passionate about what they do. In the case of Polly and Clare: Diaries. On paper client projects can often read the same: brand or create the look and feel for XYZ. However, once you meet with your clients, and immerse yourself in their project (baby), their enthusiasm becomes infectious. 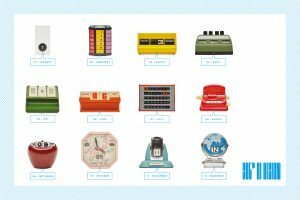 I am working on an exhibition that uses calendars as a case study, so when Polly approached me about design for an exhibition of diaries it felt like a natural step. With a design project as detailed as an exhibition, the collaboration with Polly and Clare started off slowly as we discussed multiple ideas and then a couple more. Over the first month or two we developed concepts and ways to concretely present them, hopping between visuals and wordage. From a design point of view, my goal was giving a visual voice to ideas. At this point, I didn’t need to know the exact content of the exhibition, but I did need a grasp of what Polly and Clare were envisaging. Once we nailed the basic structure it was possible for me to go away and come up with a catalogue of suggestions for the exhibition logo, colour palette, fonts and the main exhibition image that appeared across all the other marketing materials. It took a number of design iterations until we created the final logo and as a group decided on the supporting fonts, colour palette, and over all look. The logo was subjected to many a tweak, nip and tuck, as we evolved its appearance from a polished logo to something much looser, with the appearance of the ‘average’ person’s handwriting. Once the exhibition’s final content was agreed, we could confirm the exhibition images, quotations, interpretation boards, exhibit labels, layout for the exhibition guide, flyer and signage. Each item had to be carefully designed and art-worked to fit in with the exhibition space. On the 15 May 2017, bang on time, as planned in March 2017. I joined Polly, the team from Cultural Programming and DisplayWays to install the exhibition images and text on the walls of the Inigo Rooms. 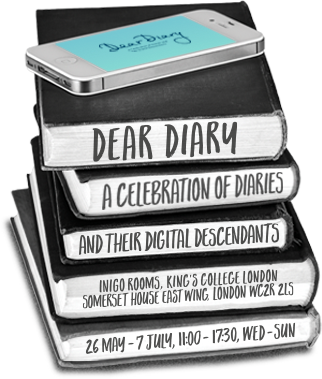 For the first time we were away from a virtual reality and could stand back and take in all the parts as a whole; away from the computer screen what we had achieved was one coherent study of diaries! 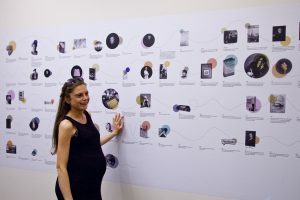 25 May was the private view, it was great to see visitors interacting with the exhibits and hearing the conversations that the exhibition had inspired.